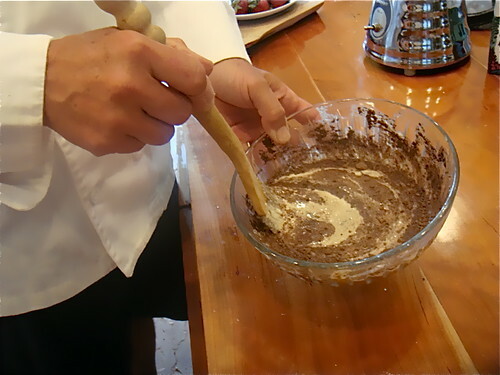 Below is a gift from the Andes… a recipe for Ecuador quinoa chocolate pancakes. 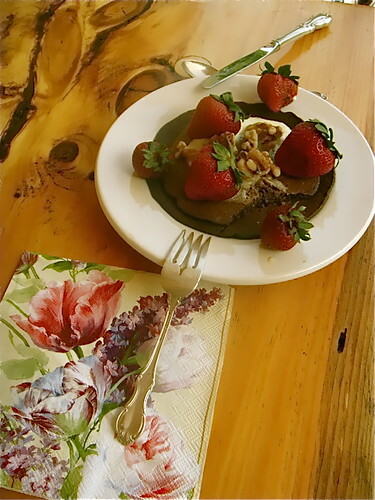 Chocolate quinoa pancakes are an excellent… and healthy treat. Actually you’ll see below that almost any form of quinoa pancake can be good. Good… for what? Maybe I should explain. 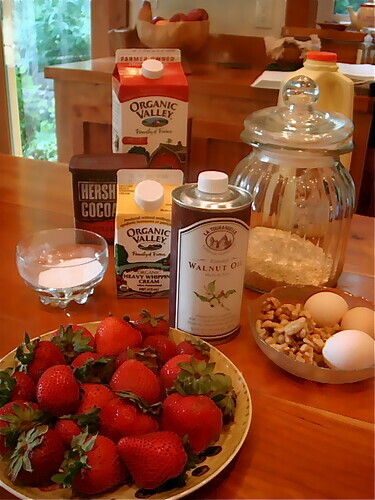 To see why I am mad about pancakes… and not mad at them and to see more about my pancake love affair… quinoa for the protein, Omega 3 and other benefits here before you study the recipe below. 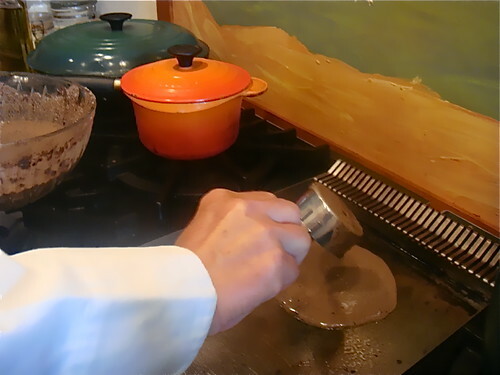 With quinoa to add protein and pure Ecuadorian chocolate, without chemicals and sugar added, there is a good nutrition argument… that these pancakes are good for your health! Here we go. Merri at the camera. Gary at the spatula! eggs…(we have our own of course!) and all those listed below in recipe style. 1 or 2 huge tbs. of pure chocolate (this can be from the Andes or now believe it or not Hershey’s now has 100% Cacao Special Dark. 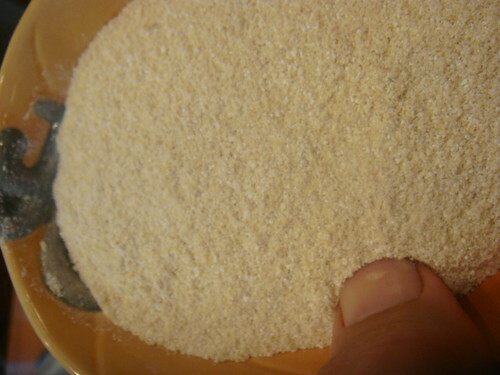 Just a smidgen of the simplest form of sugar you can find (in the Andes we use panela-the lowest form of processing) because remember you are probably going to douse the pancakes with honey or pure maple syrup so you don’t need the extra sugar! Adjust the liquid to the altitude…we live at 3700′ in the Blue Ridge. Also, remember that flour is used for its fluffiness and lightness…quinoa brings excellent protein but it is heavy…so don’t expect the same lightness of a high carb flour pancake. 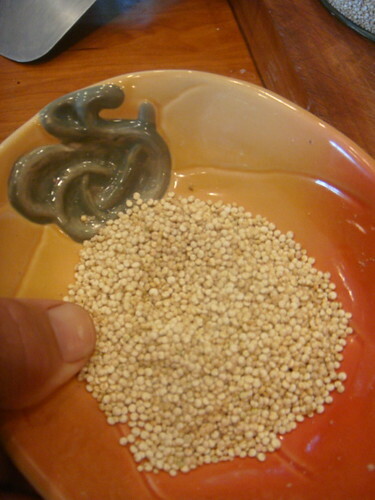 Make quinoa flour. I put the quinoa in our blender. 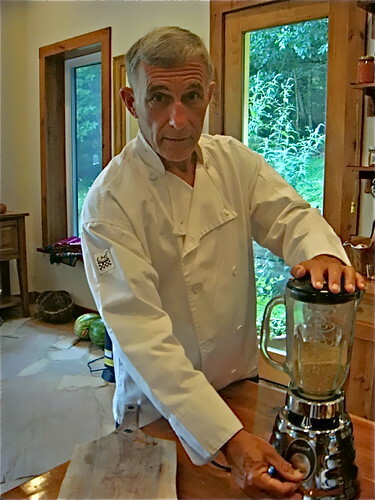 An Ecuador shaman taught us years ago to look for a blender that spins clockwise. 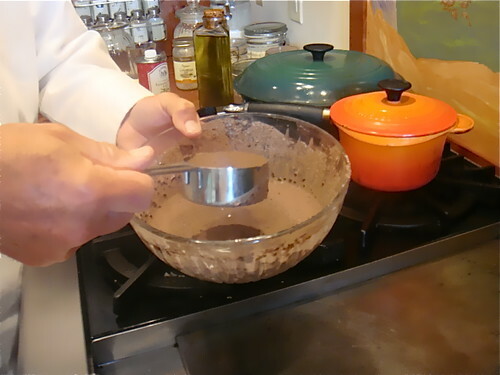 Also when you stir… only do so always clockwise. 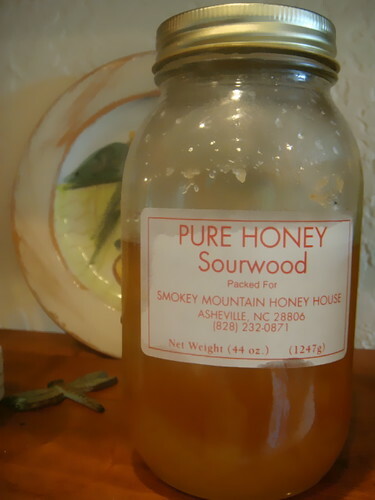 This keeps food in balance with the earth and helps digestion. It is amazing that how strongly the Yatchaks feel about this! But what is your blender doesn’t blend clockwise? Well, after blending, pour into a bowl and then use your own wooden spoon and with a good spirit stir briskly for a few minutes clockwise! From a shamanic point of view, all small and tiny things must come together in harmony and are important. 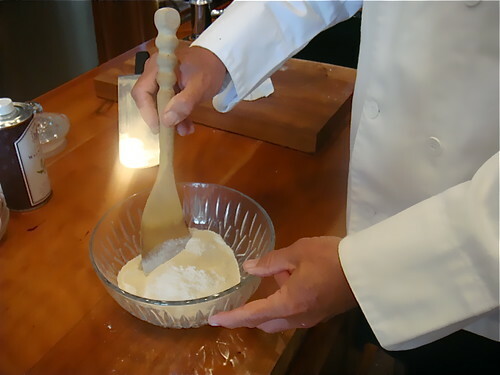 I make my flour quite fine for a lighter pancake. Wait for the bubbles to pop. Then flip carefully. Remember quinoa is gluten free so it isn’t full of elasticity and lacks the same stickiness factor as wheat flour, which of course is one reason it is better for you! 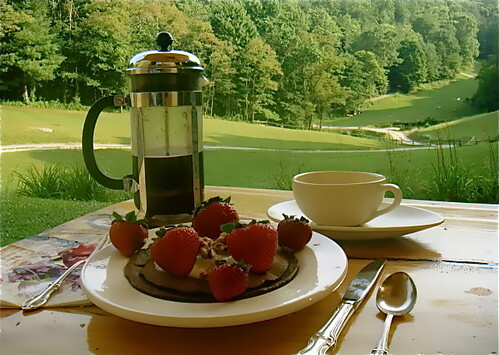 Here I am enjoying my quinoa pancake with a cup for French pressed Intag organic coffee. This is a delicious meal garnished with a honey drizzle, organic whipping cream and fresh strawberries. Quinoa pancakes without chocolate can be used in many ways. However you choose to use quinoa pancakes, they add quite a punch of protein…because it contains all the amino acids and is a COMPLETE protein…two of these pancakes would mean bring it to around 5-6 grams of protein, plus each egg is 6 grams of protein, 1 tbsp. of cocoa is another gram. These quinoa pancakes add protein, vitamins minerals and omega 3 to your diet… a delicious gift from Ecuador and the Andes instead of a pile of fast burning carbohydrates! 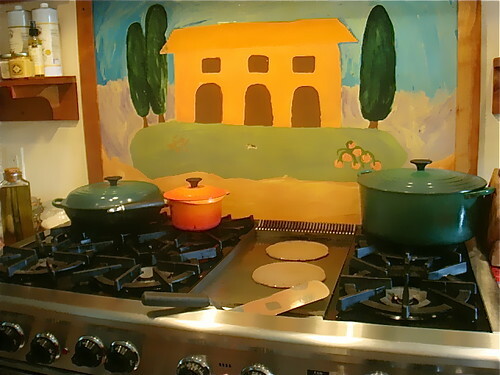 We’ll have delegates at our October Quantum wealth and November Super Thinking + Spanish courses come to our home for some quinoa cooking. 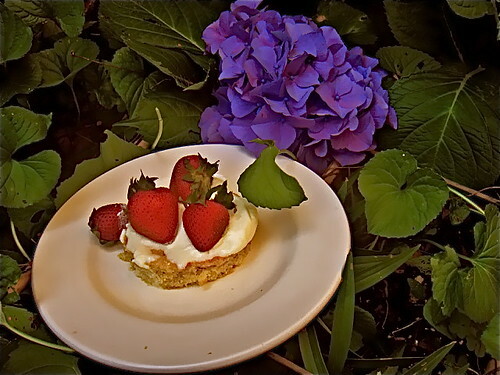 See a recipe for Merri’s quinoa strawberry shortcake here. See Ecuador tours for August, September, October, November and December below. Learn more about how to invest and do business abroad. Find ways to have more fun as you earn more in investing and business. 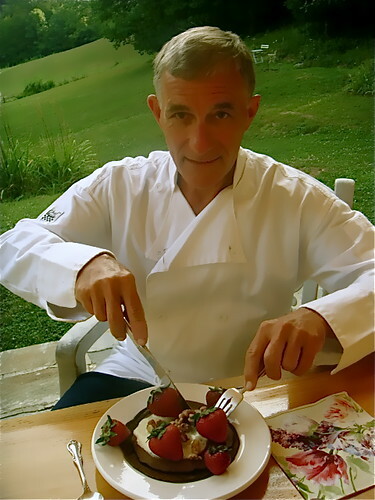 Join Merri and me with Thomas Fischer of Jyske Global Asset Management, Jean Marie Butterlin, who we support to conduct Ecuador real estate and shamanic tours, and Bonnie Keough who we support to conduct Ecuador export tours at our upcoming Quantum Wealth – International Business & Investing Course October in West Jefferson North Carolina. Click here for details.